We are looking for a nursery attendant. If you’re interested, please contact the office. While we are looking for a more permanent nursery attendant, the National Youth Gathering Teens are stepping up where there is a need. 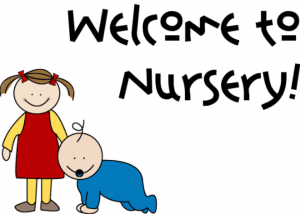 Our four young women are pairing up each week to staff the nursery Sunday mornings from 8:45 to 12:15. Starting February 4, go meet them, and make use of their offerings.